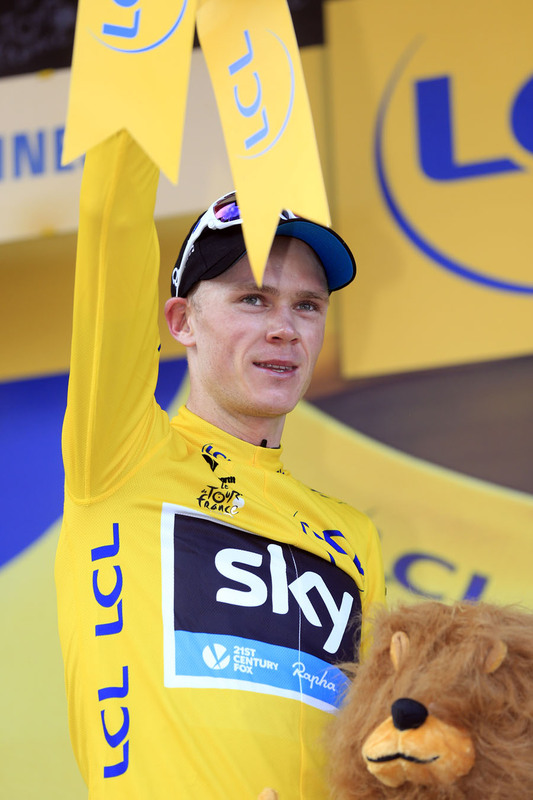 Chris Froome (Sky) confirmed his status at the favourite for the 2013 Tour de France as he soloed to win the first mountain stage of the race at Ax 3 Domaines this afternoon and take the race leader’s yellow jersey. Froome attacked with 5.2 kilometres of the first-category climb remaining after his Sky team-mates Peter Kennaugh and Richie Porte had helped catch lone leader Nairo Quintana (Movistar). 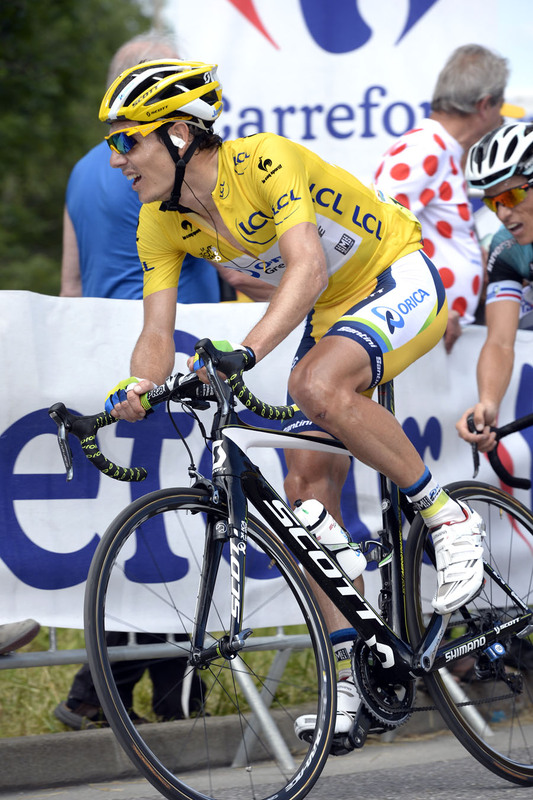 He beat Porte by 51 seconds to set up the prospect of another Sky one-two on GC. Alejandro Valverde (Movistar) took third, 1-10 in arrears. Quintana’s explosive attack on the Col de Pailhères, which at 2001m tops out as the race”s highest point, 36km from the finish failed to put Sky on the back foot, as Froome was left with Vasil Kiryienka, Kennaugh and Porte for company. 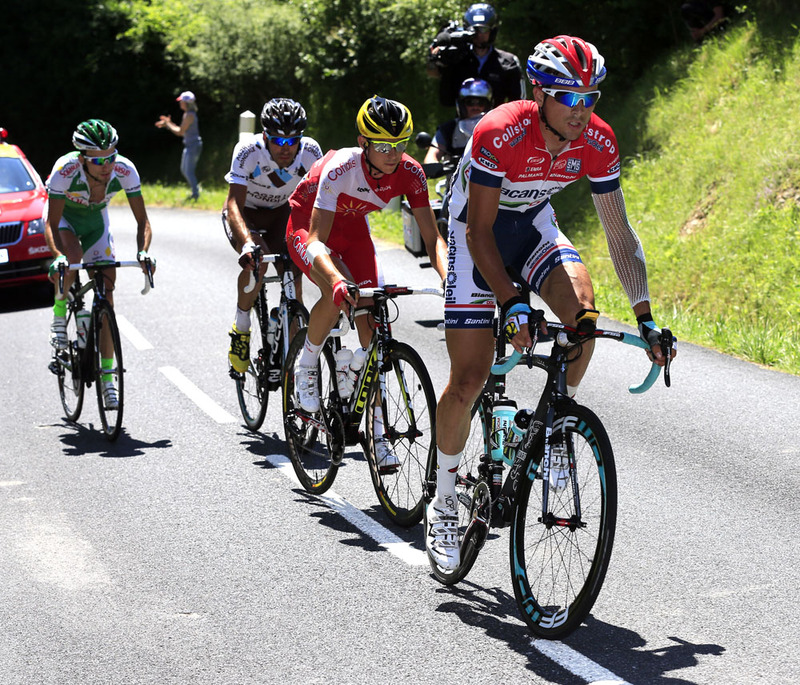 Kennaugh’s brilliant descending and his pacesetting at the bottom of the final climb reduced the gap to the Colombian to around 20 seconds and when Porte took over three kilometres into it, his work saw Alberto Contador (Saxo-Tinkoff), Cadel Evans (BMC), Joaquim Rodriguez (Katusha) distanced. 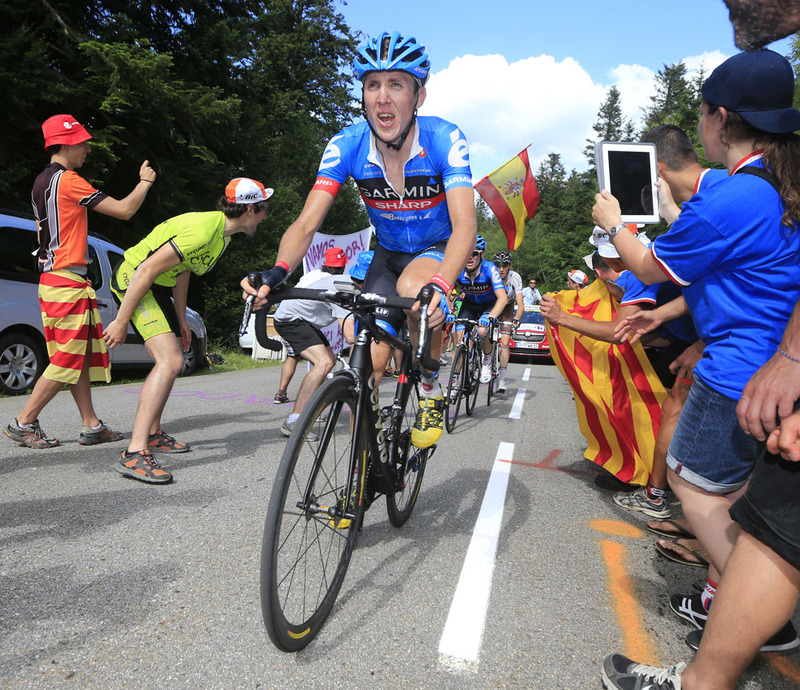 Froome attacked just before he caught Quintana. After he raced into the distance, Porte also jumped clear of the Movistar rider, but never looked like catching his team-mate who was simply unstoppable.